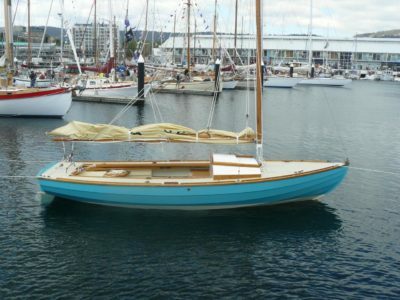 Stir Ven 22 sail #42 named “Kelpie” was built by Stanley Robert in Tasmania, Australia and launched in 2013. 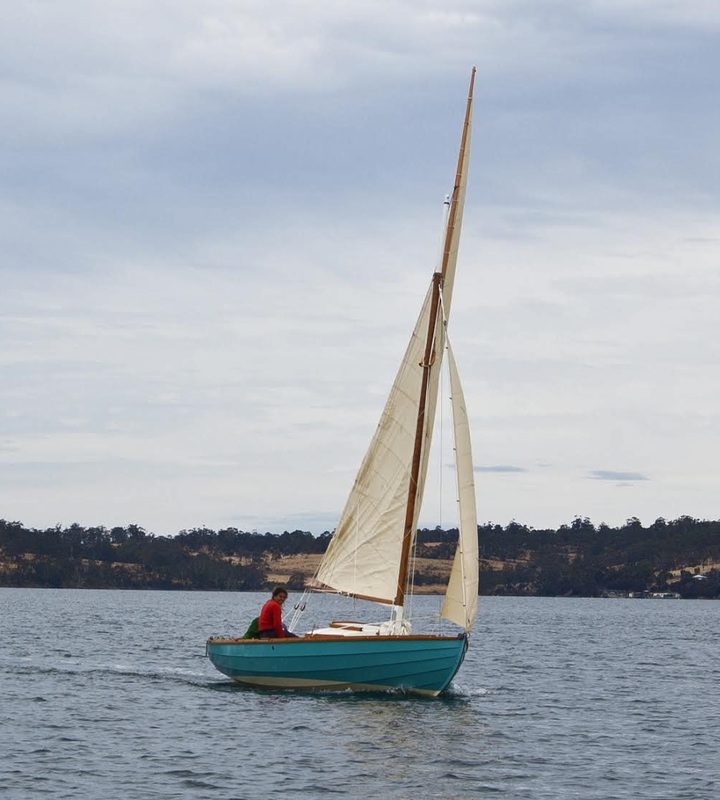 Built from CNC cut Austral Marine hoop pine plywood (hull), BoteCote epoxy, Celery Top pine and other rare Tasmanian timbers (including native cherry, leatherwood, King Billy pine, myrtle). Spars (Mast, boom, gaff) are from Douglas Fir. Includes high quality sails in cream cruising dacron, Yamaha 4hp 4 stroke engine (approx 20 hours use), Dunbier tilt-cradle trailer. 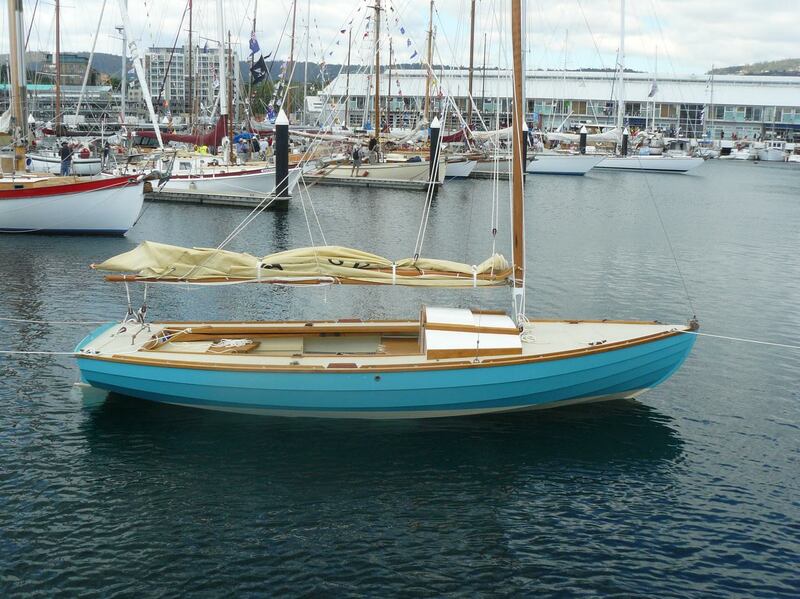 She sails extremely well and is ready for you to display at the 2017 Australian Wooden Boat Festival.